The challenge was part of Forté’s staff wellness programme, which was launched in 2017 to minimise the risk of harm for their workers, families and the public, and to address their responsibility for maintaining the health and wellbeing of staff under the new Health and Safety at Work Act 2015. 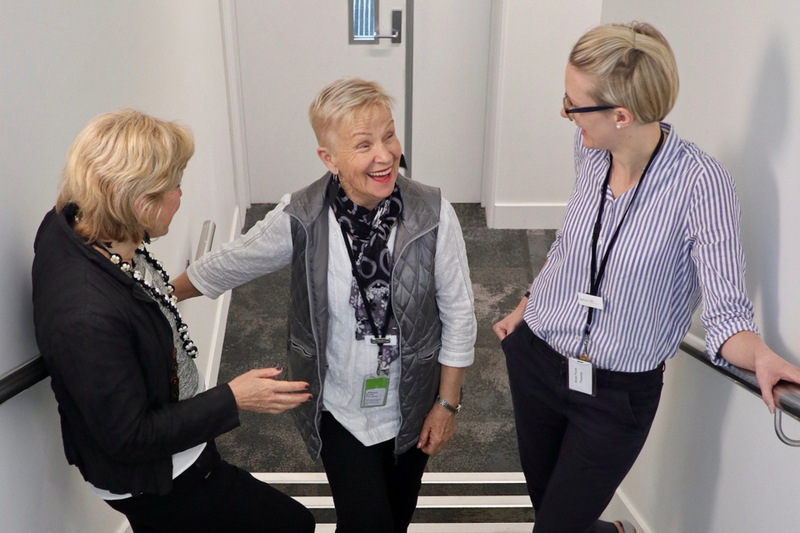 “We saw the changes to the Health and Safety landscape as a huge opportunity to put the health back into Health and Safety, by making the physical and emotional health of our team a collective priority,” says Forté Health and Safety coordinator Judith Young. Judith says the wellness programme has been developed and led by staff and that’s resulted in a high level of staff engagement in the programme. Since its inception the programme has been expanded to include all aspects of wellbeing such as psychosocial, physical and cultural wellbeing. As well as the Mt Cook challenge Forté has run a Fit 24 Programme which saw 72 employees committing to a month-long challenge with fitness, food and sleep goals. Other initiatives included a seminar on the benefits of developing a growth mind-set by Dr Lucy Hone and a financial management seminar.